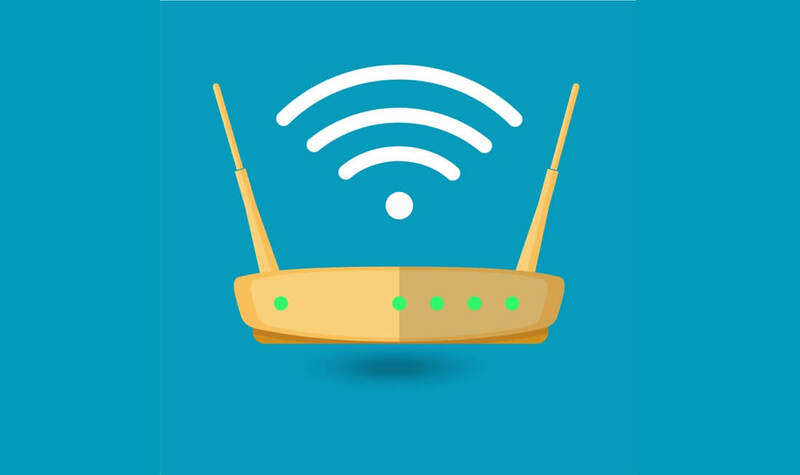 Open Forum: Which wireless router are you using? We recently published our guide to the best routers you can buy today whether you want next-gen features, a tried and tested high end router with all the bells and whistles, a no frills workhorse that delivers performance and range for a great value, among others. While we stand by our picks we also received some feedback from a few of you that wanted to see third party firmware support as well as devices that combined modem and router into one. In this Weekend Open Forum we want to hear about your wireless setup, what kind of devices you used around the house and whether you use custom software on them.